As much as we want to deny it, we’ve all been guilty of committing some sort of beauty faux pas. You know, going overboard with contouring (oops) or wearing too much makeup (yep, been there). And the worst part is we don’t even realize it until we’re cringing as we look through old pictures. So how do you overcome bad beauty habits? And when your makeup is better, so is your ability to use it. But before you go off and slip back into one of your old habits, remind yourself of Pinkson’s mantra: Own your beauty. You should use makeup to help enhance your features rather than hide them. With that in mind, we asked Pinkson and fellow makeup artist Afton Williams to give us the pointers they share with their clients. The solution? 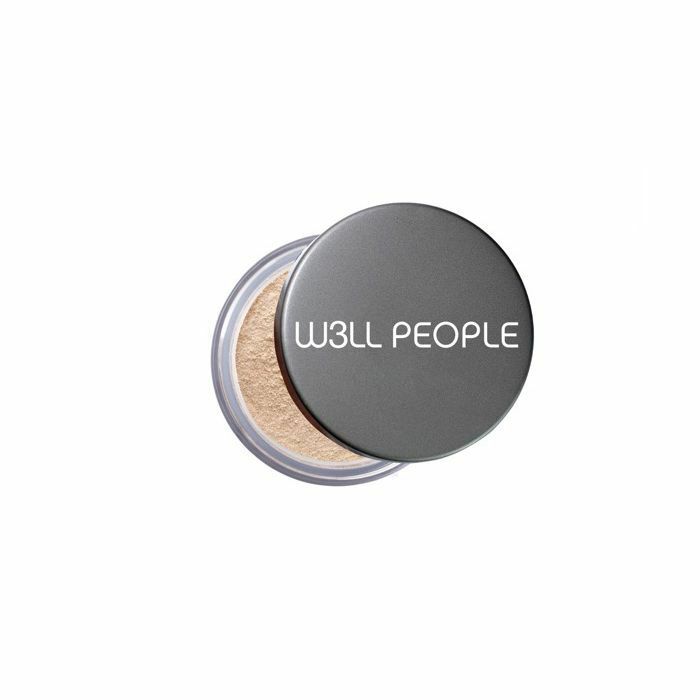 W3LL PEOPLE’s Altruist Powder Foundation ($25) is full of healthy ingredients that give skin a velvety finish, which is perfect for oily or combination skin. Organic aloe soothes, freshwater pearls rejuvenate, algae complex brightens, and zinc helps protect against environmental damage. For normal to dry skin, the Narcissist Cream Stick Foundation ($29) is ideal. The creamy formula is made with hydrating ingredients like castor oil, which makes it particularly easy to apply—not to mention the way it melts into skin. It naturally conceals imperfections and evens out skin tone while giving it a dewy, fresh finish. 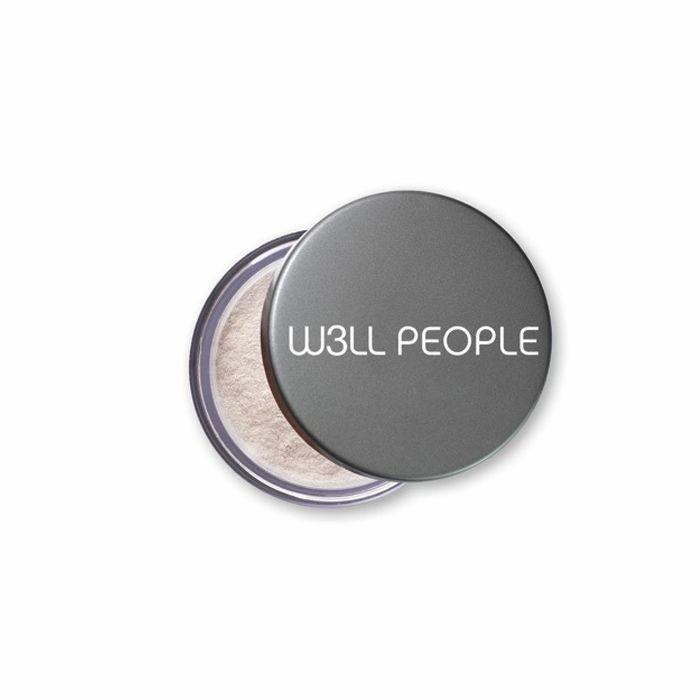 This ultra-fine loose powder provides invisible coverage while softening imperfections. It comes in one universal shade that adapts to all skin tones, and can be used by itself or to set foundation or concealer. What’s more, it’s formulated with fresh water pearl which brightens the complexion, leaving a natural-looking glow. “No look is complete without applying lip color,” shares Pinkson. “A neutral peach or pink lip shade will enliven a complexion. If you don’t wear lipstick, a simple swipe of gloss can instantly freshen up a look.” Pinkson recommends the brand’s lip gloss. 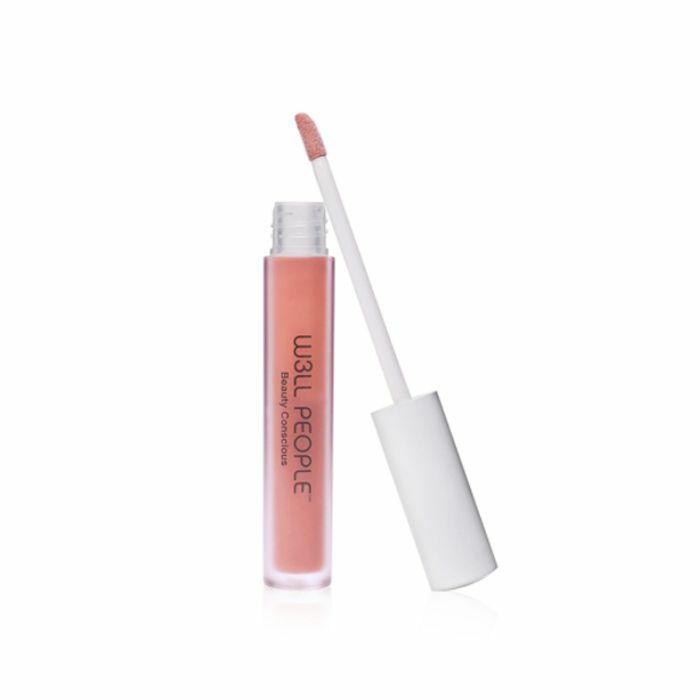 The formula plumps lips, hydrates with coconut oil, and soothes with organic aloe. 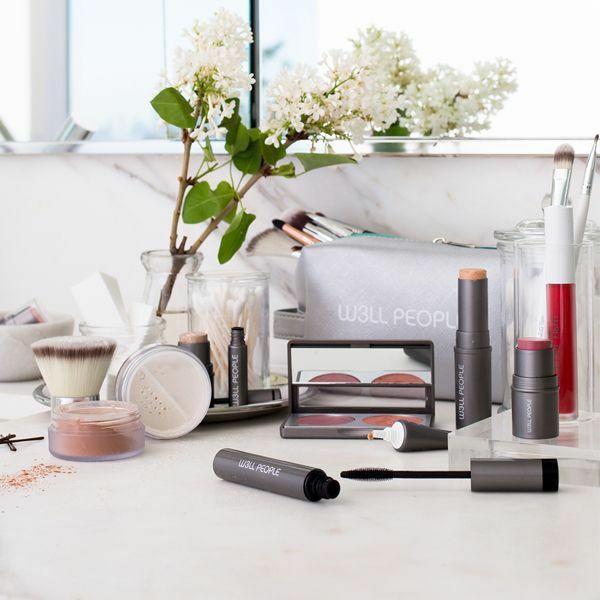 Prepping your skin is equally as important as your makeup application, says Williams: “Cleanse, tone, moisturize, prime—then apply your makeup.” This step is essential for a flawless face. After all, nobody wants to enhance anything that shouldn’t be enhanced (like dry skin). “You can find products that’ll knock out a few steps in one, and those can be your go-tos,” she adds. W3LL PEOPLE’s new all-in-one serum literally does everything. It repairs, rejuvenates, calms, hydrates, and improves your complexion with just a few drops. 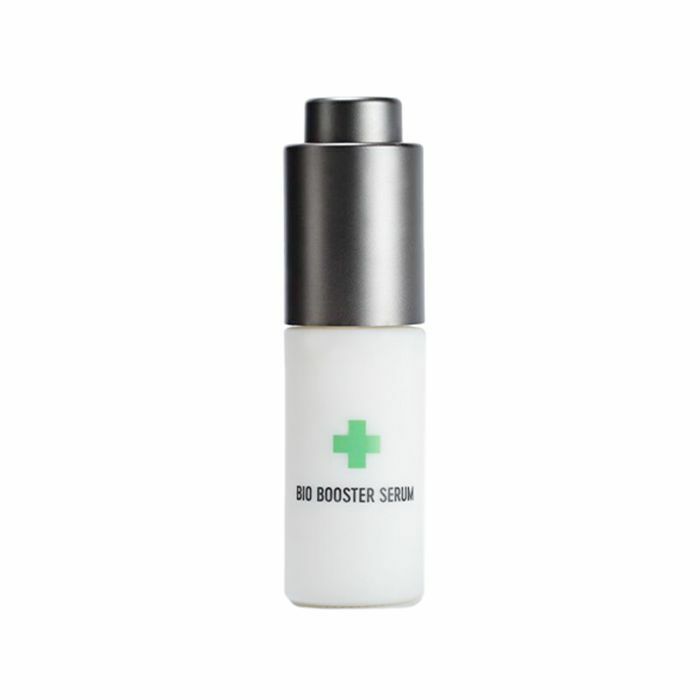 Broccoli seed oil primes and perfects skin, turmeric calms and reduces redness, raspberry seed combats breakouts, and rosehip oil hydrates and brightens. The one makeup mishap that drives Pinkson particularly crazy is when people only apply eyeliner to the bottom lid. 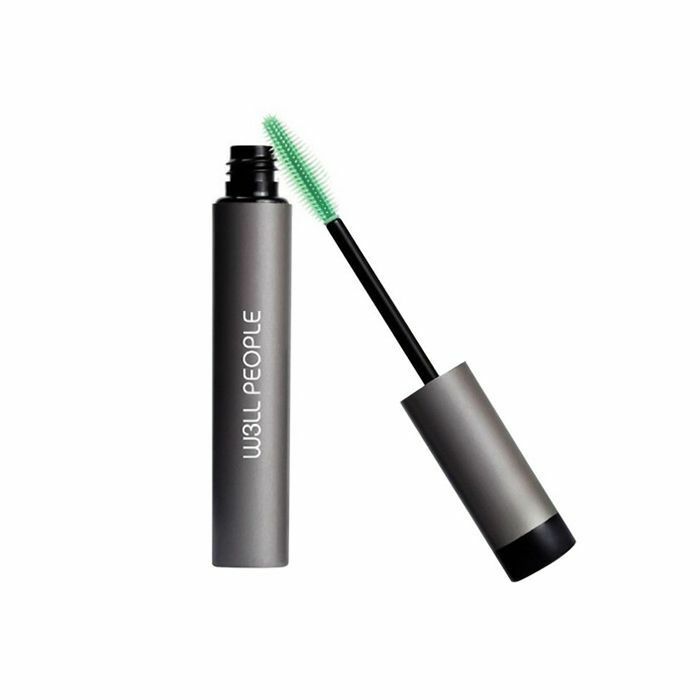 “Placing liner on the bottom lid instantly drags the eye down,” she tells us. “After a long day at work, look in the mirror—you’ll see a smudgy, tired raccoon eye looking back.” The solution? Apply the liner on the top lid; it’ll really help open up the eyes. In fact, for the most rested, bright-eyed look, apply this eyeliner to the top lid only. If you’re looking for your next holy grail eyeliner, look no further. This all-natural formula is water resistant and smudge-proof. 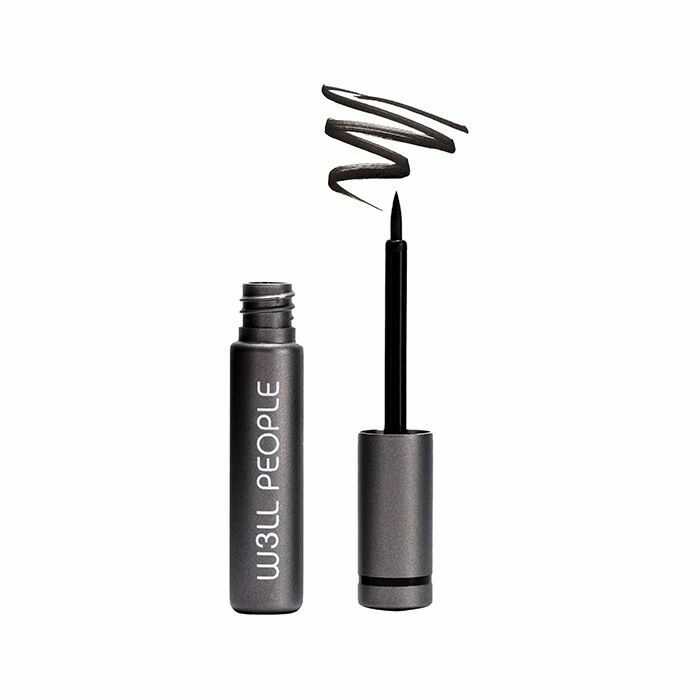 Plus, it’s especially easy to use, thanks to its fine felt-tip applicator, which glides evenly without pulling or tugging on skin. Plus, organic ingredients like eyebright and rosemary soothe and nourish the sensitive eye area. This all-natural pro-grade mascara lifts and separates lashes, while the nutrient-rich formula coats them with a luxe, glossy black color. 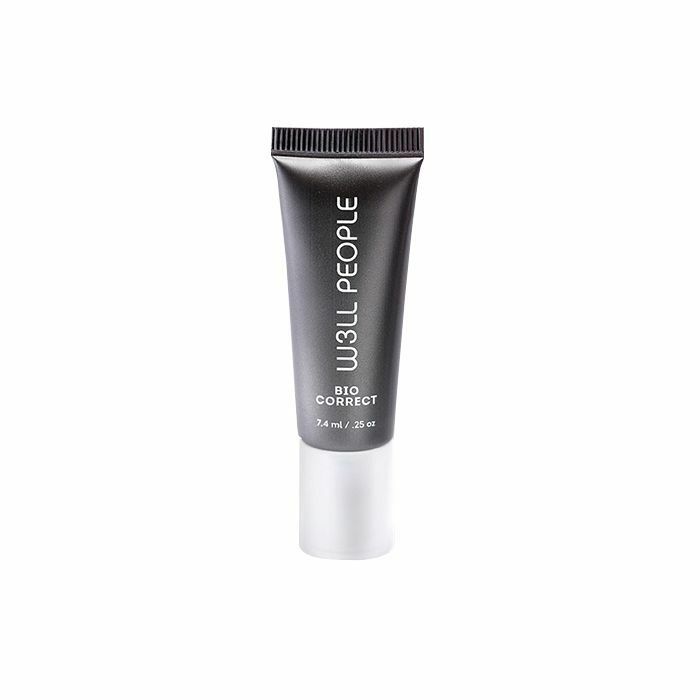 This lightweight concealer has a mousse-like texture that covers imperfections and blends with skin easily. It has a potent blend of algae, coffee, pomegranate, and anti-aging peptides, which help de-puff, brighten, and smooth skin. This three-in-one palette has a creamy formula that hydrates and improves skin with aloe and antioxidants. Add a quick wash of color to your lips, cheeks, and eyes using your fingertips—it’ll give you the most natural-looking finish. A tinted moisturizer/sunscreen hybrid that protects while improving skin? Count us in. Thanks to the pure zinc sunblock, this product gets top ratings for health and safety from the Environmental Working Group. This lightweight beauty balm boasts a powerful lineup of rejuvenating organic botanicals, including W3LL PEOPLE’s superstar ingredient, broccoli seed oil, which seamlessly blends into skin, giving it a natural-looking glow. Ready to make better beauty choices? 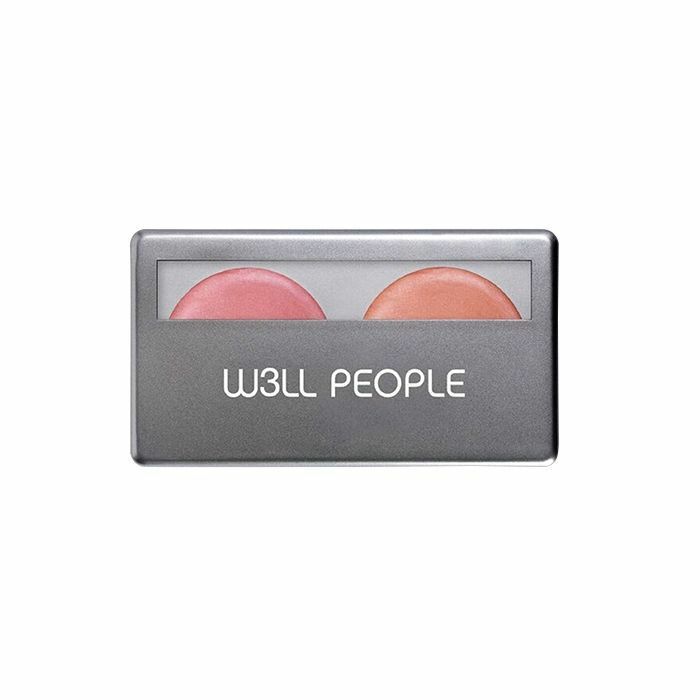 Start by shopping the entire W3LL PEOPLE collection.